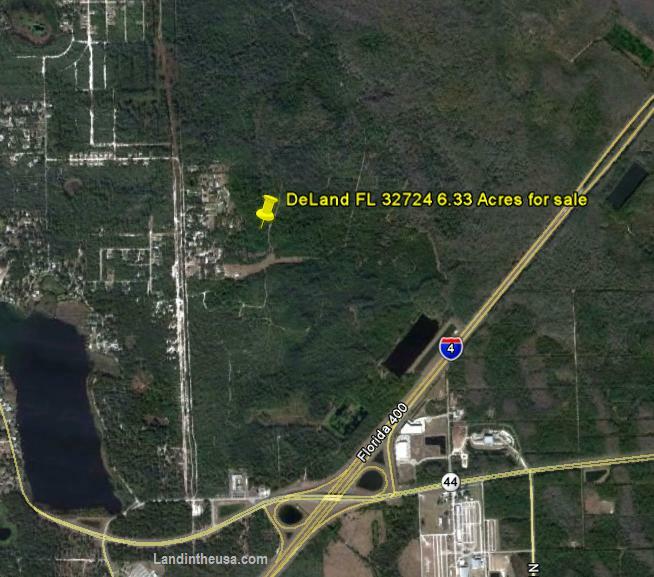 Search on realtor.com in the zip code 32724 for land. 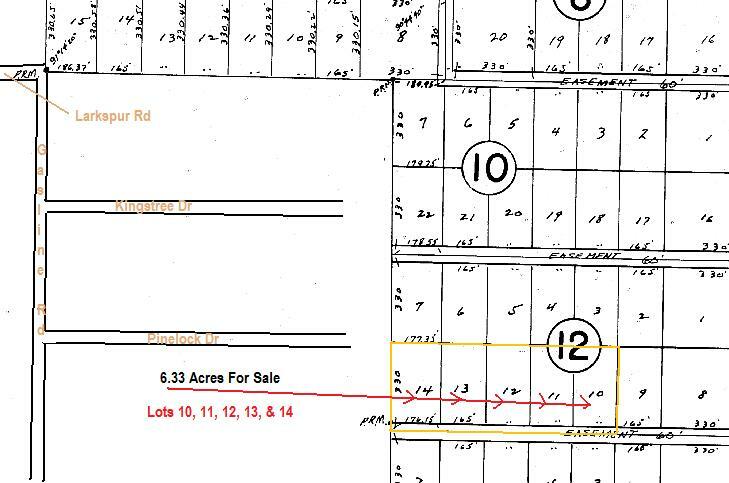 Try to find something with 5 acres or more cheaper than this land. Consider it a speculative investment. At this time you could make that Hunt Camp or ATV access you have always wanted into the thousands of acres in the area! The thousands of acres in the area are currently being used for recreation, Camping, Hunting, ATV motorcycling, 4x4 with Jeep or Truck , fresh water fishing, horseback riding. Dirt roads or trails go all the way to Tiger Bay State Forrest , i-4 , State road 44 , International Speedway Blvd & along Daytona Park Estates. End of Pinelock Dr looking toward property which is about 200ft past the end of the road. 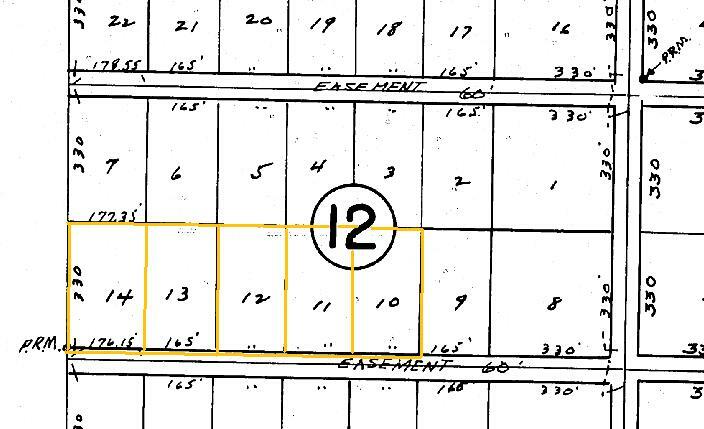 All properties in the area have easements for road, utility and drainage right of way to get to your property. It is speculation for future residential growth at this time. Until then the land could be used for recreational uses. Home on Gasline Road and Larkspur. 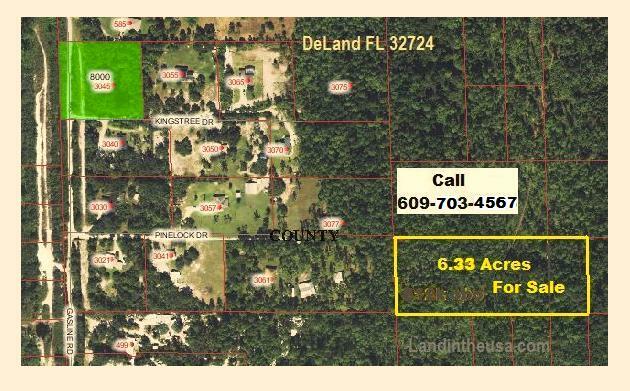 r e a l t o r dot com do an advanced search for land using zip code 32724 and look for land over 5 acres. Florida has and will continue to be one of America's fastest-growing states. 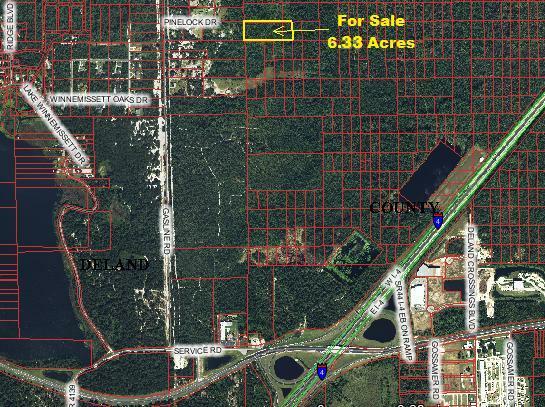 This land is located South of Highway 92 International Speedway Blvd, North of i-4 & State Highway 44, West of i-95, East of Daytona Park Estates. 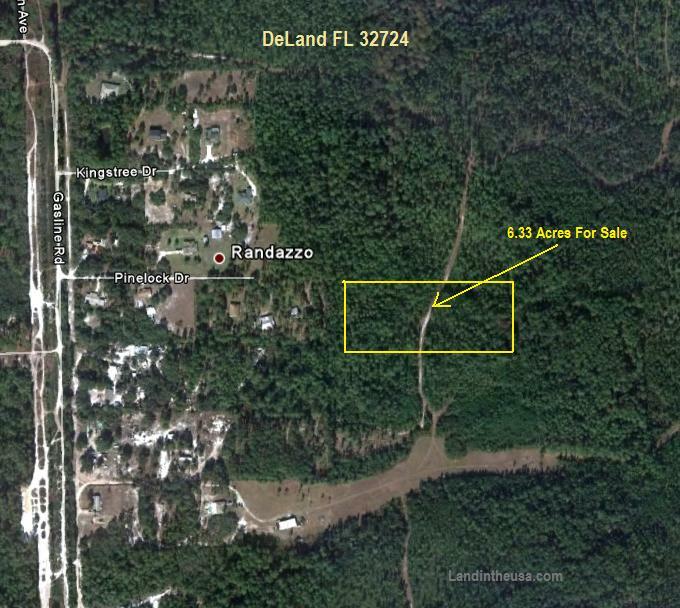 This property is raw, virgin, & undeveloped land with dirt trails in the area. 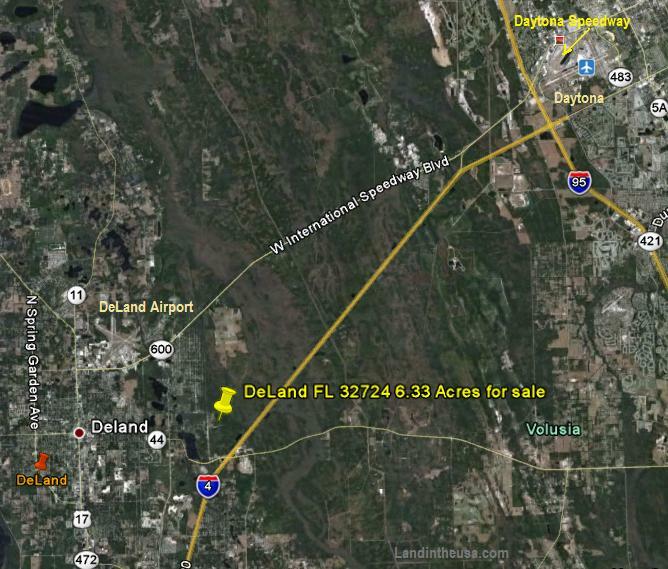 No services are in place at this time and should be considered as land for speculation of growth for the DeLand Volusia County County area. 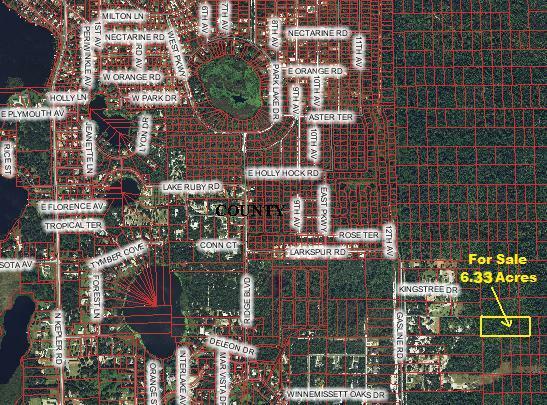 Upon inspection of the County map you can see it is ideally located near i-4. 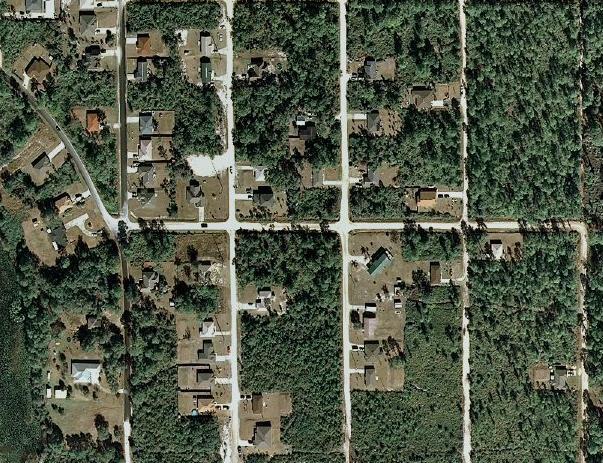 To the left of this area homes are built on lots as small as 75'x150' in Daytona Park Estates. 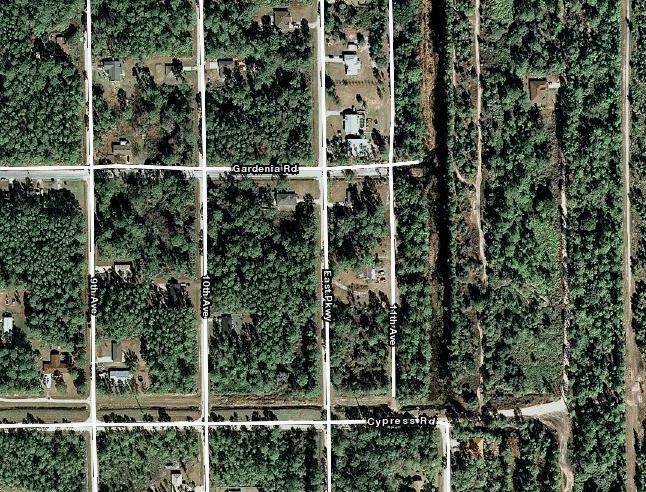 Daytona Park Estates lots have recently sold for $15,000 to $36,500 in 2006-2008! A lot of dirt trails are in University Highlands stretching out into all directions so you could buy this lot to park or camp with your 4x4 Chevy Ford Toyota or Dodge Truck or your Hummer SUV then jump on your Honda Suzuki Polaris or your Yamaha ATV Quad to go have fun hunting or riding. Distance to Daytona 500 and Daytona Airport about 12 miles. 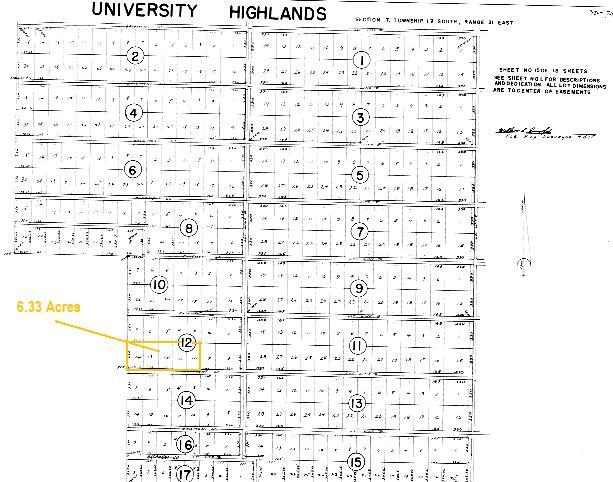 Here are the homes that are built next to this section of where this property is located. This is raw, virgin, undeveloped & uncleared land. Land is “as is”. Some pictures are not of the actual lot. The pictures are of the general area. (Unless otherwise stated). If at any time you have any questions regarding this asset, or if you do not clearly understand please ask. Making Buying Land Simple and Easy! I am an individual not a developer.